April 1st – Check Your Batteries! April 1st, aside from being April Fool’s Day, is also the national day for people to check their smoke alarm batteries and replace them. Doing this small thing can save a lot of heartache down the road. While it was a couple of days ago, there’s no time like now to do a check. While you’re at it, why not check other vital batteries around the home? If you have any surveillance cameras that run on batteries, your car key transponder battery, the battery that runs your car. Essentially, any battery that if it failed could leave you with a problem and a bill. While we are always happy to help out when needed, prevention is the best form of protection when it comes to being locked out from a dead battery. Out and About Locksmiths Canberra are also happy to come and do an audit of your home security system and make recommendations on how to protect you and your family. Why not contact us today to see what we can do for you? 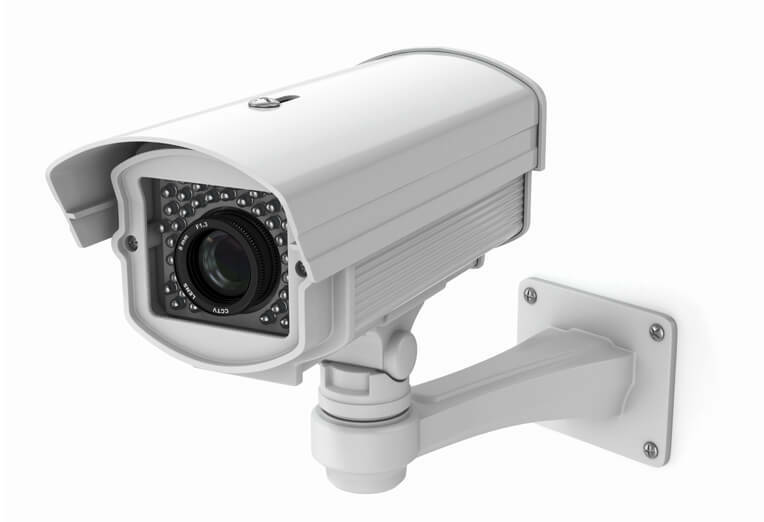 http://www.outandaboutlocksmiths.com.au/wp-content/uploads/2016/05/business-security-cameras-3.jpg 522 764 pippa http://www.outandaboutlocksmiths.com.au/wp-content/uploads/2016/04/247-locksmith-canberra1-300x139.jpg pippa2018-04-03 11:22:342018-04-03 11:22:34April 1st - Check Your Batteries!